MUST is committed to providing education of the highest academic quality, rigorous in its demands, distinctive in its character, imbued with MUST’s training delivered by academic staff at the forefront of their field. MUST is committed to becoming a global leader in enterprise and open innovation, supporting and promoting effective knowledge exchange, innovation, entrepreneurship and collaboration with commercial and social enterprises, local and foreign institutions/ research organizations. 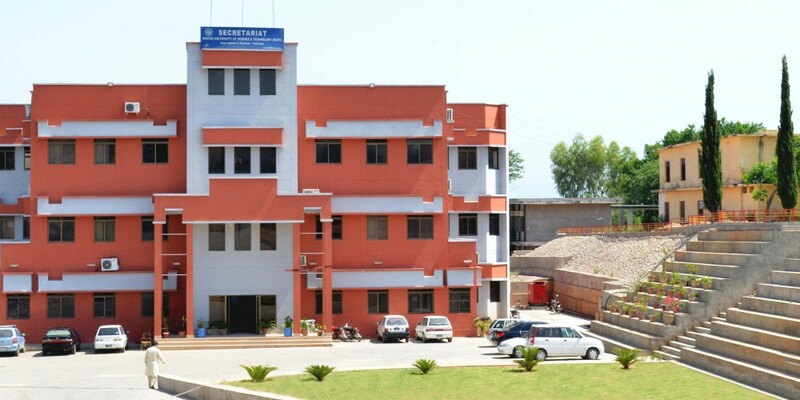 With a view to enhance facilities for higher education and research in the state of Azad Jammu & Kashmir and the adjoining areas, in the field of Science & Technology, Presidential Ordinance No. XVIII of 2008. On 8th of March, 2015, Quality Enhancement Cell of Mirpur University of Science and Technology in collaboration with Environmental Protection Agency (AJK-EPA) organized a one-day workshop on the topic “Use of Oxo-Biodegradable plastics” at Hotel Regency Mirpur. 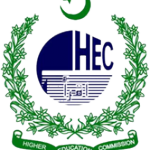 HEC DLis a programme to provide researchers within public and private universities and non-profit research and development organizations with access to international scholarly literature based on electronic delivery. Health care is considered most important both for students and employees of the University. 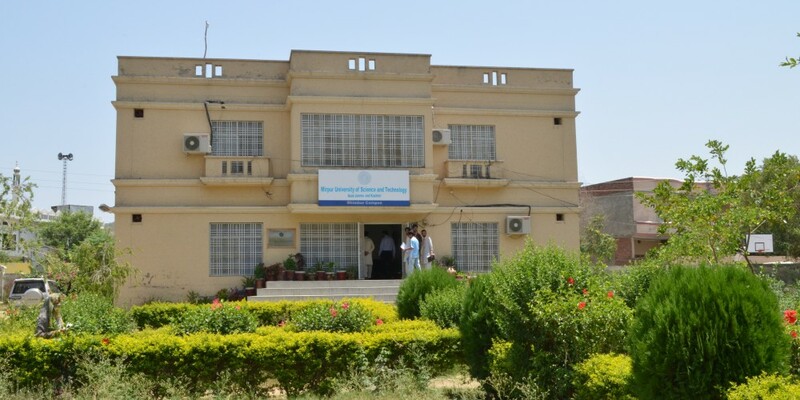 The University has hired the services of the medical specialist to provide consultation to students and employees. 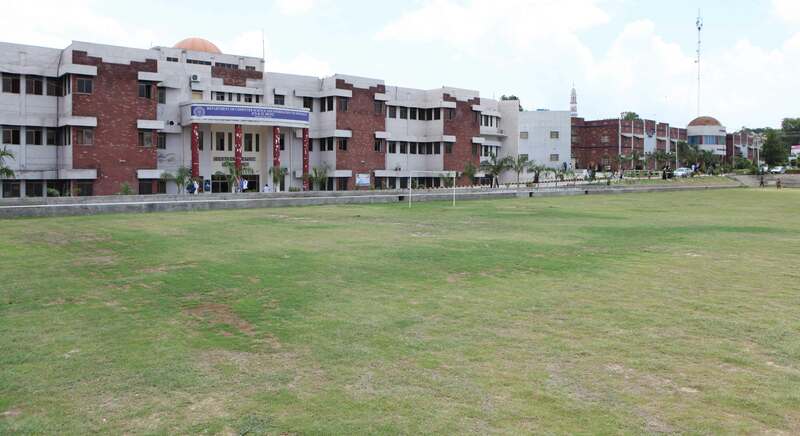 A plan to establish Health Care Centre with qualified doctors and paramedical staff is underway to look after the health of on campus students and the employees. SWE (Students of Women Engineering) MUST Chapter. ASME (American Society of Mechanical Engineering) MUST Chapter. A Career Counselling Centre has been established for guidance to the students to help them in career selection. The centre is open to all students including those who wish to change or leave their courses andgraduates especially first year.Counselling service helps students acquire personal skills, self-knowledge and psychological resources which will enhance their university learning in terms of developing their full potential as students and emotionally healthy members of the community. 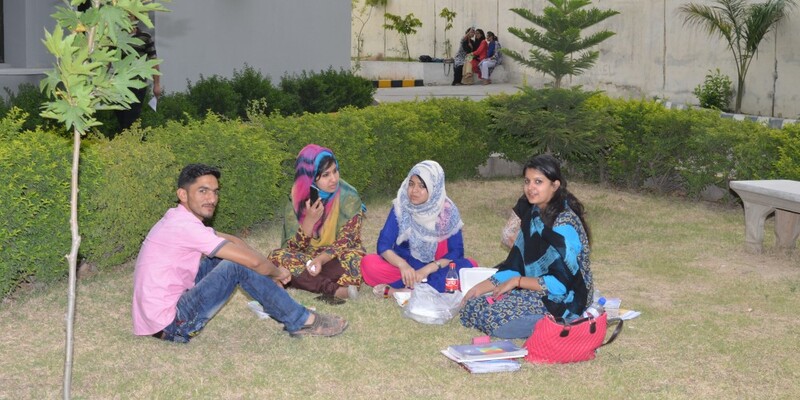 This is achieved through counselling students individually or in groups; by contributing to the University environment through consultation and training; by studying the environment and recommending changes based on research data and judgment.Counselling service also helps in career planning and career opportunity. The University is well known for its strong links with business and we are keen to build up this to encourage enterprise culture among students and teaching staff. Internship has been made compulsory for all students studying at the University at all levels. The Directorate of Students Affairs provides help in all possible ways in promoting talent and developing the personality of the students. 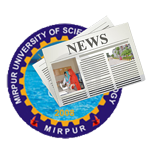 It organizes seminars, symposia, debates and also provides an appropriate forum to the students to freely express and share their views, perceptions and experiences. It also organizes educational tours to give wide exposure on educational and development programmes of the state / country. 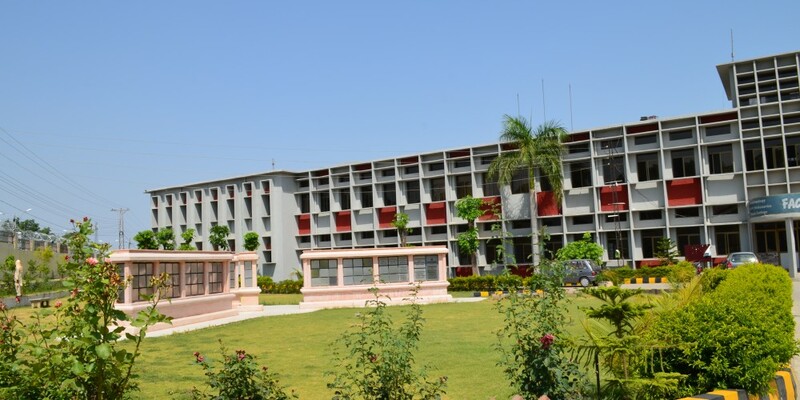 Students’ career counselling centre has been established, which provides guidance in all matters from admission to job placement at the end of their study programmes.The University has maintained a fund for the welfare of the students. The tuition fee of those students whose father/guardian die during their course of study will be waived off.